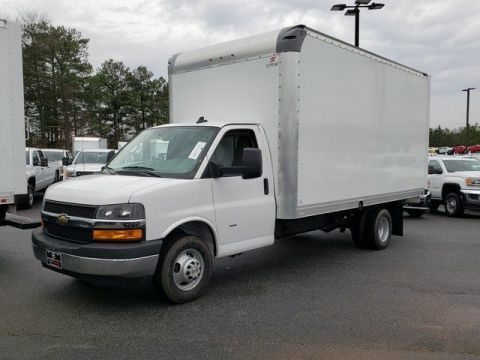 Finance Offers based on MSRP:2018 Chevrolet Express Cutaway Chassis 139in. WB SRW finance rates for qualified buyers:0% APR for 36 months 0% APR for 48 months 0% APR for 60 months 0% APR for 72 months 1,000% APR for 36 months 1,000% APR for 48 months 1,000% APR for 60 months 1,000% APR for 72 months Versatile is in the 2018 Chevrolet Express Commercial Cutaway's name. 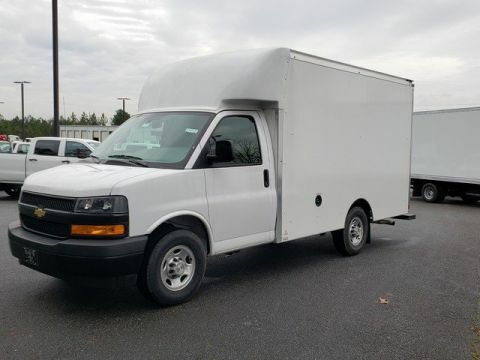 The full frame design can handle a wide variety of upfit types, including utility/service, van body, ambulance/rescue, shuttle bus or school bus. The standard 4.3L V6 engine with direct injection and variable valve timing offers 276hp and 298 lb.-ft. of torque, while max available GCWR 20,000 lbs., available max payload 9,156 lbs. and 3 available wheelbase lengths allow you to get any job done easily. 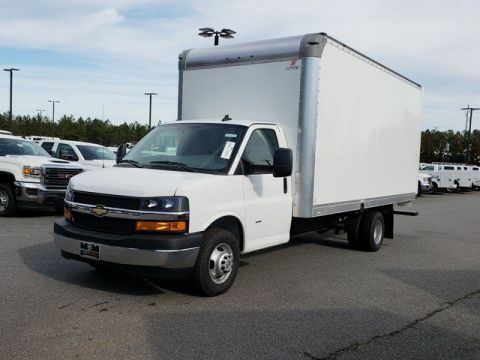 Beyond the standard engine and wheelbase, the Express Commercial Cutaway offers a choice of engines and a variety of wheelbases, so you find a combination that's sure to meet your business needs. 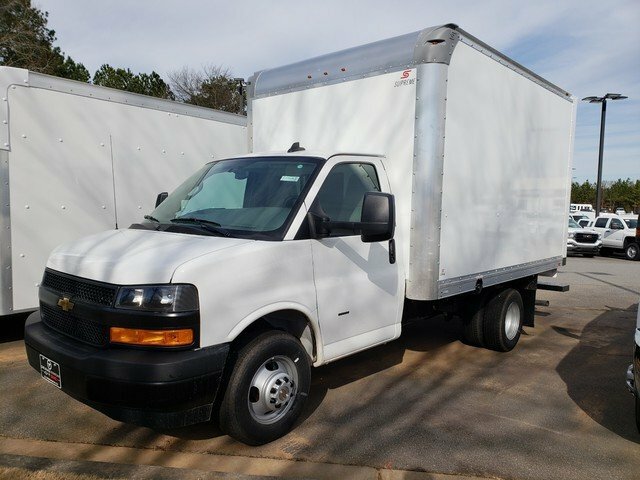 Fit for any task, this van features a variety of uplifts including utility, hicube and box truck. Plus, you'll find all the technology to keep your business moving, including a 120V power outlet and two auxiliary outlets to give you the power to run your business from the road, an available USB port so you can plug in your devices and charge them on the go and an available rear-vision camera to see what's directly behind the vehicle. Built-in Wi-Fi, easy online vehicle management, OnStar capabilities and access to the myChevrolet app allow you to receive important reporting and track your vehicle's location, fuel efficiency, speed, maintenance and more.